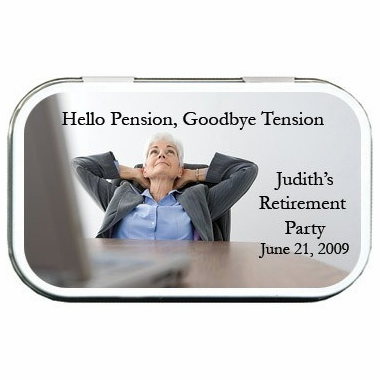 One of our favorite retirement party favors are these photo mint tins that can be personalized to be uniquely yours! 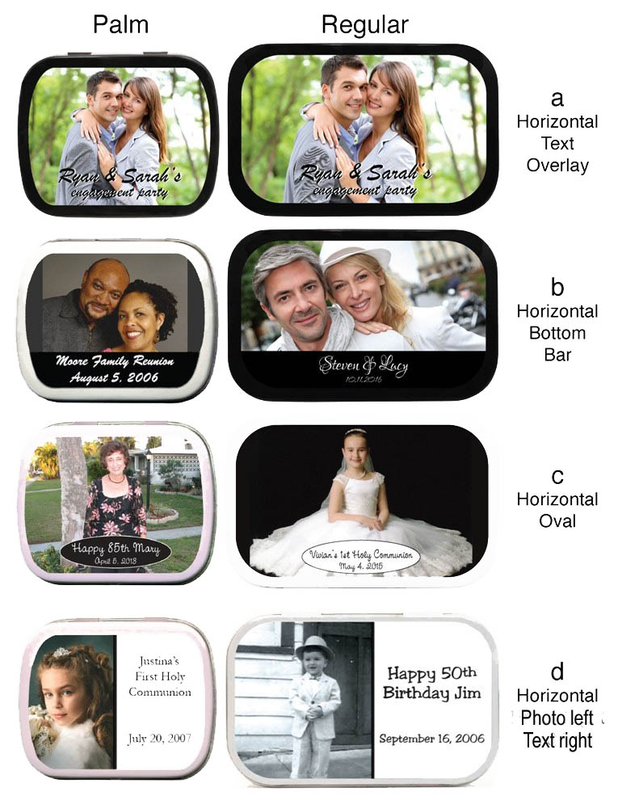 Whether you use a business or office related photo or a professionally done photo, your retirement party planning can send your guests home with a stylish and memorable thank you souvenir from your very special event. 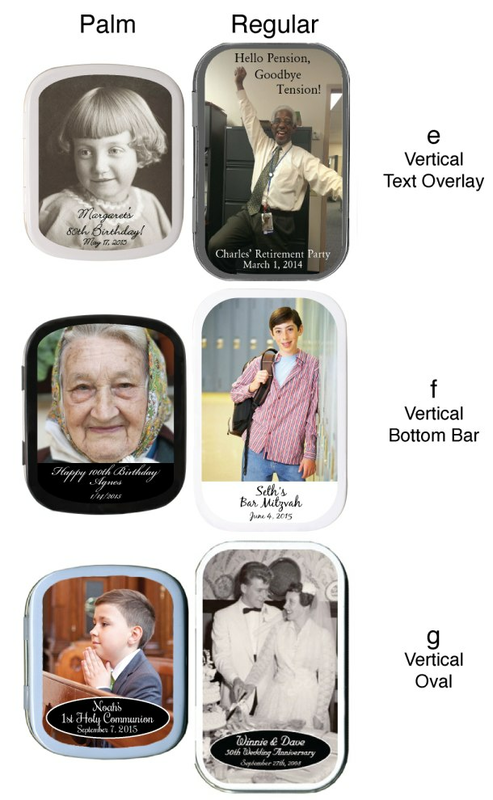 Each tin is personalized with your photo and text printed on a label affixed on top and the inside contains refreshing candies of your choice. 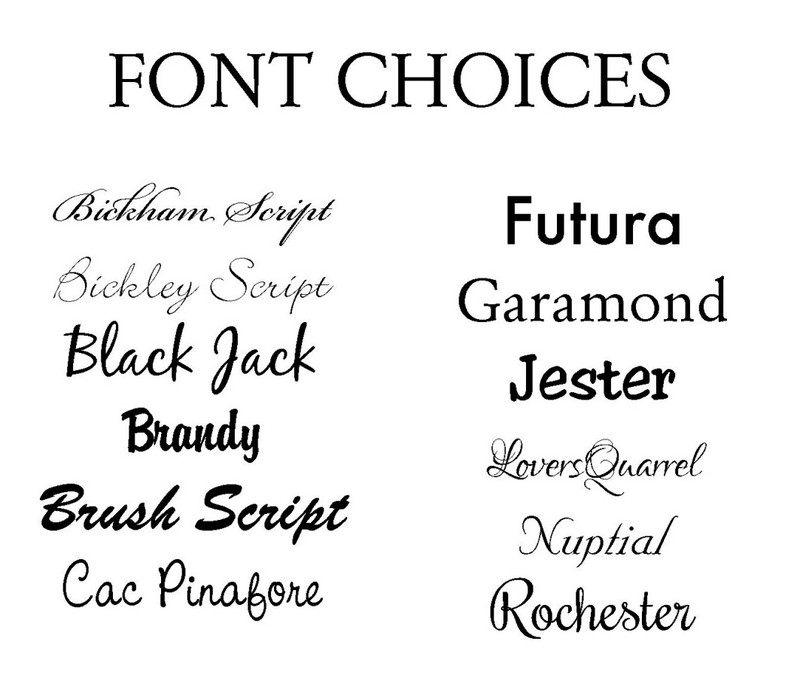 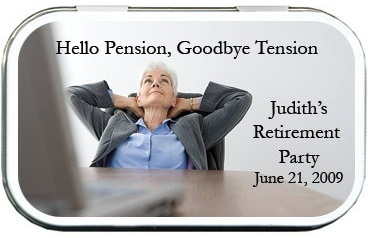 These are just the right retirement favor for any profession to celebrate the valuable contributions of the honoree. 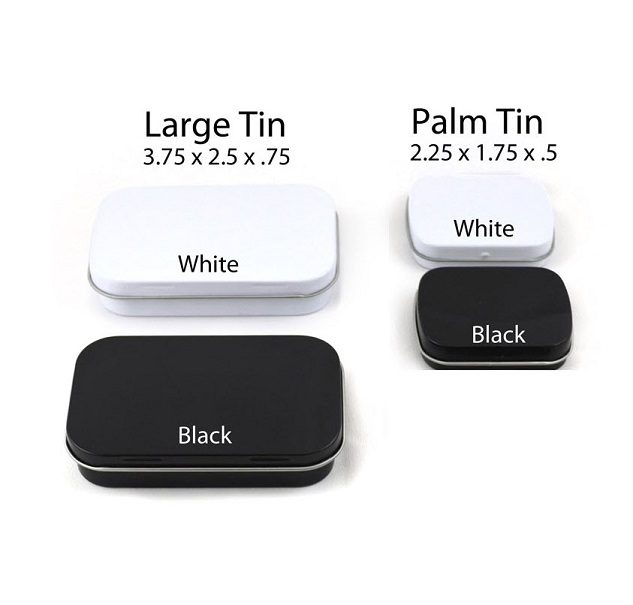 If you are ordering the palm size (smaller) tin, the text area is limited so you will need to keep your text short and sweet. 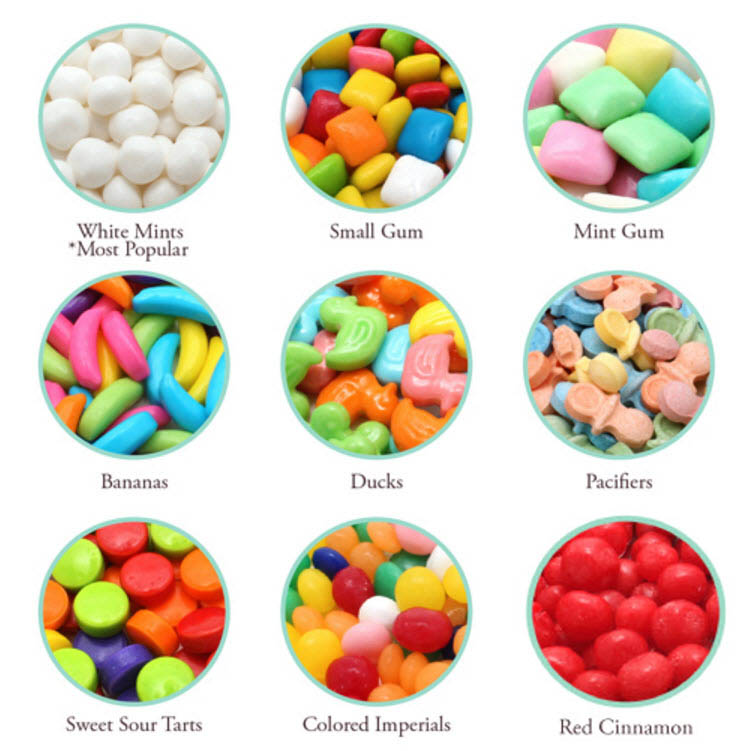 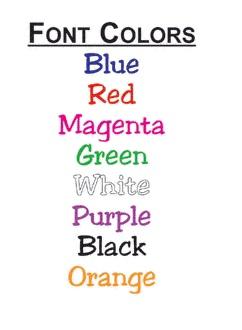 We will crop the photo so that it fits on the tin, please advise if you have special requests.